Unique service in the evening from 7:00 pm till 8:30 pm. La compagnie de Fany Bar à Vins à Pommard. Come to take advantage of a moment of user-friendliness around our table of the Colombier 1817. 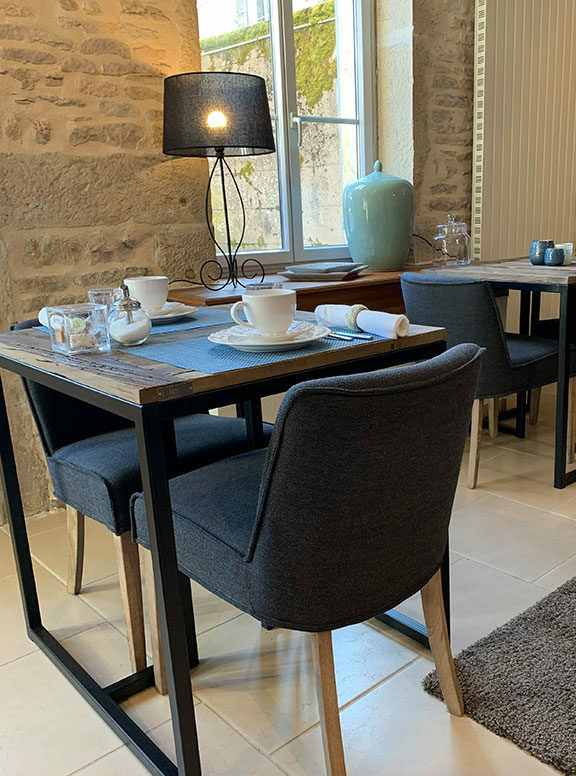 Exclusively reserved for our hotel guest , on our terrace with a view of vineyards or in our dining room, you can taste a home made cooking with Burgundy inspiration. 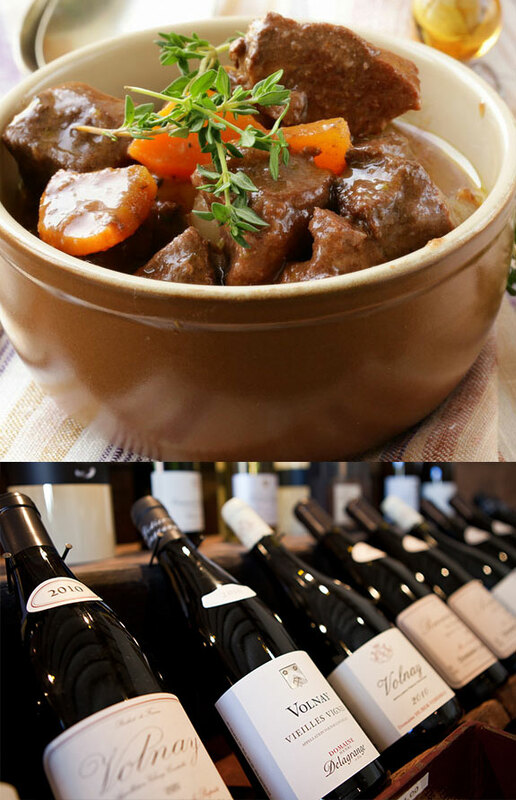 We pay a quite particular attention to use authentic and local suppliers, fresh products mainly bios and home-made. You will have the pleasure to accompany your meal with a selection of wines glasses or in bottles, which will allow you to discover our famous beverages. Naturally we can help you in your choices of wines by our comments and explanations. news as well as our privilege offers?